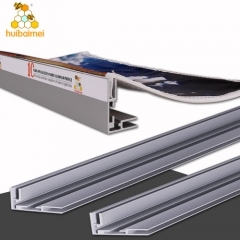 HBMC-25*35 single side aluminum fabric frame is designed of "one item, 2 uses". 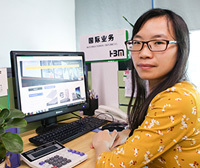 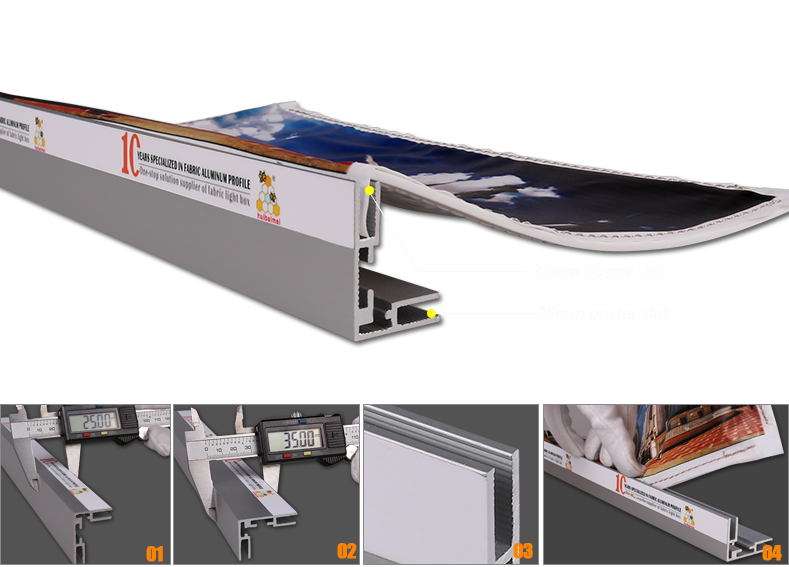 You can use 25mm or 35mm as light box thickness according to your needs.It can achieve the largest economic value. It is often used in no lighting advertising fabric light box wall mounted advertising display. 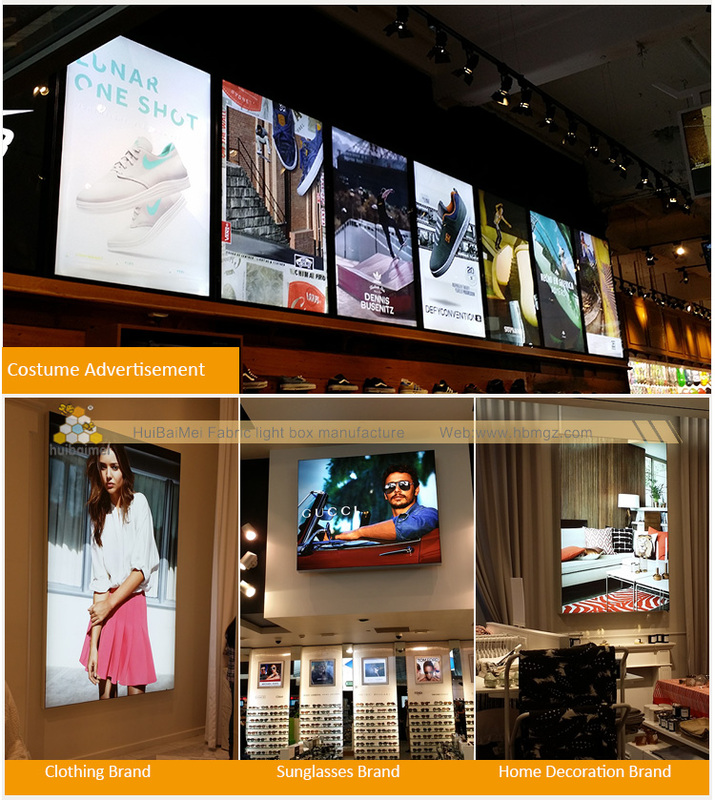 Not only for the beauty/clothes/decorations and shopping mall etc brands, but also for the exhibition display. 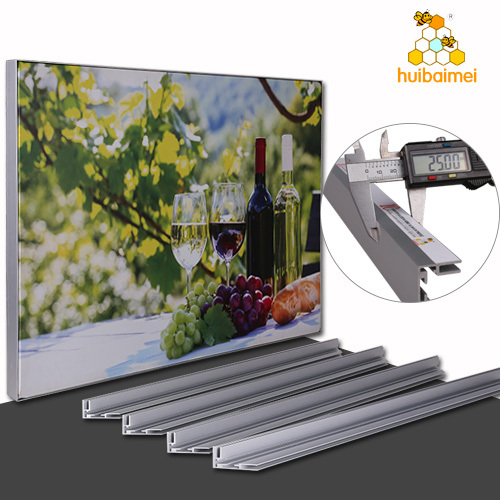 It is more and more popular with the features of installation and easily changing posters. 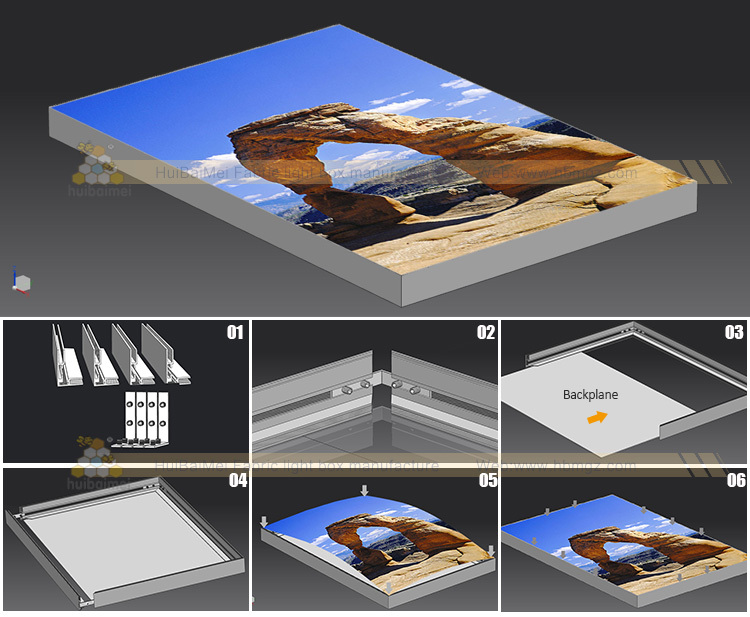 25mm and 35mm depth single side aluminum frame, is often used in advertising fabric light box which advertises not only for the beauty /clothes/decorations and shooping mall etc brands ,but also for the exhibition display. 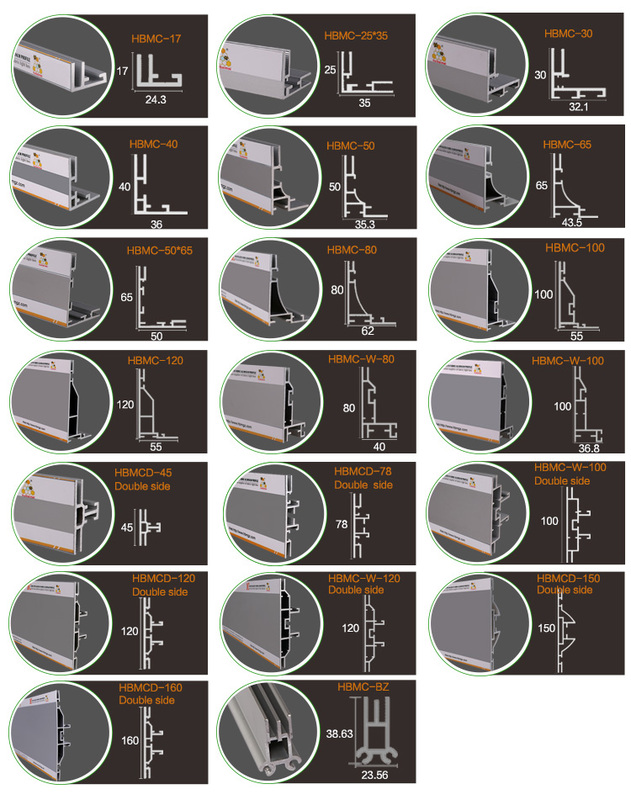 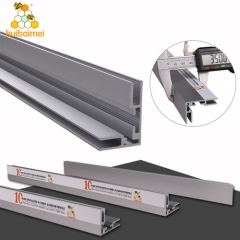 HBM developed more than hundreds of models aluminum profile for fabric light box, varous frame thickness, styles and function for you to choose according to installation place and requirement , 2 ways display: single side and double sided.